With the 2019 season quickly approaching, it is clear to many that the season will be intense. Also, for a number of drivers, there will be pressure to perform well for their teams. For some, it is pressure to win a championship, for others, it’s the threat of losing their seat. So, here are five F1 drivers who are treating 2019 as a do or die season. 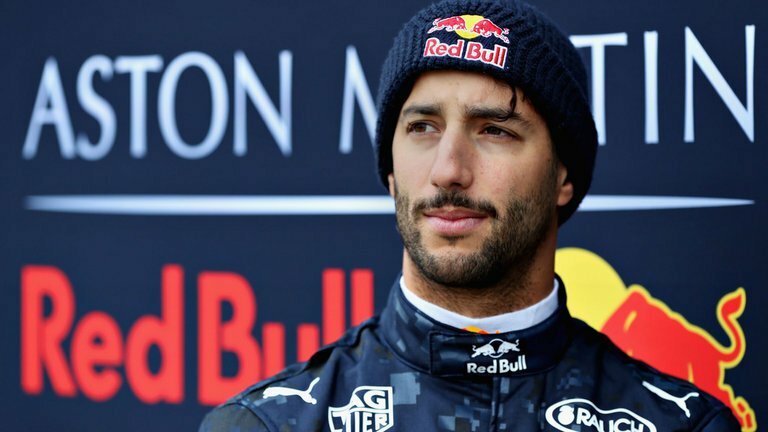 For Ricciardo, it will be a new environment and he will be eager to prove himself. Also, he has a tough teammate in the form of Nico Hulkenberg. Although Hulkenberg has never stepped on the podium, he has proven himself to be the best midfield driver. Another reason that Ricciardo needs is to prove to Red Bull what they are missing after he leaves. Also, Red Bull have been constantly harping about how Ricciardo is making a big mistake by leaving them. So, it would be immensely satisfying for Ricciardo to make them eat their words. 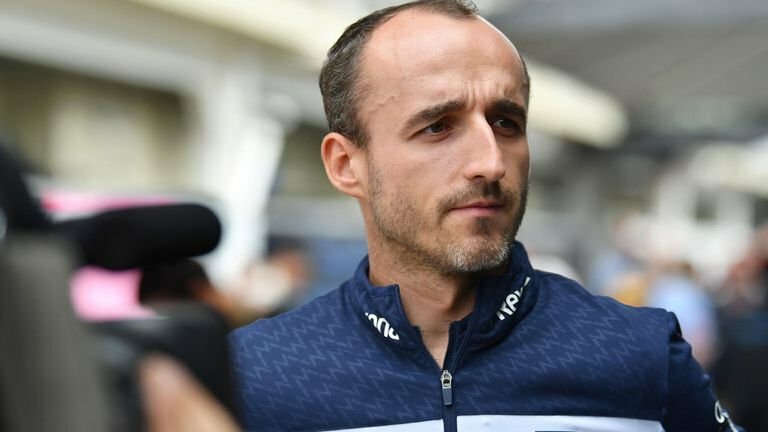 Another returnee to the Formula 1 grid in 2019 is Polish driver Robert Kubica. Kubica last raced in F1 in 2010, nearly eight years ago. So, the Pole will be eager to prove to critics that he still has it in him. The Pole has a race victory to his name, winning the 2008 Canadian GP, in what was BMW Sauber’s only victory in F1 as well. However, he suffered severe damage to his right arm in a rally crash in 2011, which actually scuppered his chances of a rumoured signing for Ferrari in the following year. He admitted this week that even he would have doubts about his return to the grid, but Williams have given him that shot, and he needs to prove his worth. While it seems like an odd choice, on the outside at least, LeClerc will be under a lot of pressure. He may be tipped as the future of Ferrari but he will have to deliver the goods, based on the hype surrounding him back when he was in Sauber. And another thing is, he may have wiped the floor with Marcus Ericsson, but Sebastian Vettel is no Marcus Ericsson. 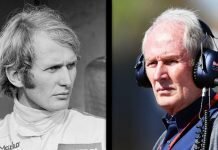 There is a chasm of a difference between a driver like Ericsson and a 4-time F1 world champion. He will also have to contend with the inevitable team orders issued by Ferrari. It is not often that you would see a four-time World Champion on a list like this, but Sebastian Vettel is under pressure in 2019. 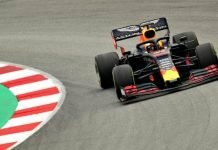 He claimed those four consecutive titles between 2010 and 2013 with Red Bull, but has gone without a title in his four seasons with the Scuderia. He has been in the title fight over the last two seasons, but a series of mistakes saw him fall away in 2018. 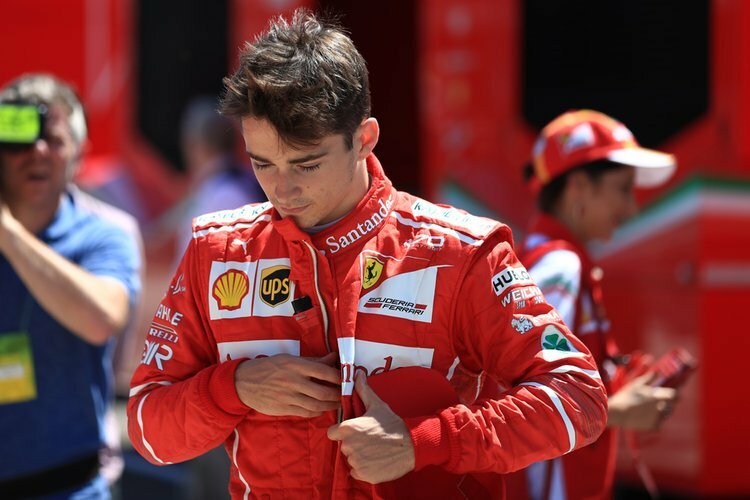 Now, he comes under pressure from the young Monegasque starlet, Charles Leclerc, who impressed in his first season in F1. LeClerc has also been tipped as the star of the future. 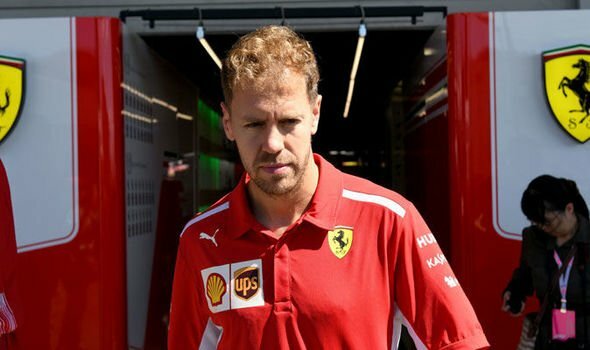 Can Vettel beat Leclerc? And if so, will he challenge Lewis Hamilton for the Drivers’ Championship? 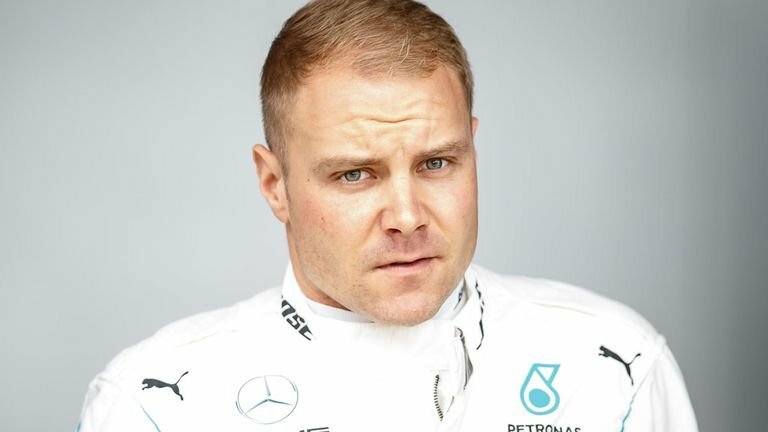 But the most pressure will be on the shoulders of Valtteri Bottas in the 2019 season. 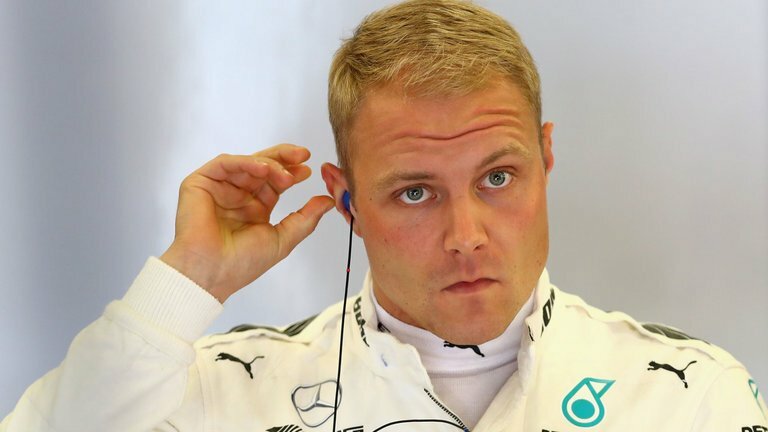 Bottas is already aware of the fact that he will lose his seat if he doesn’t perform. Esteban Ocon is waiting in the wings as Mercedes reserve driver, and Bottas failed to win a race in 2018. The Finn could have won in Azerbaijan had it not been for a puncture, but mistakes like this one in Hungary also cost him. He also had a chance of a good result in Russia but the team played the championship card and he had to make way for Lewis Hamilton. 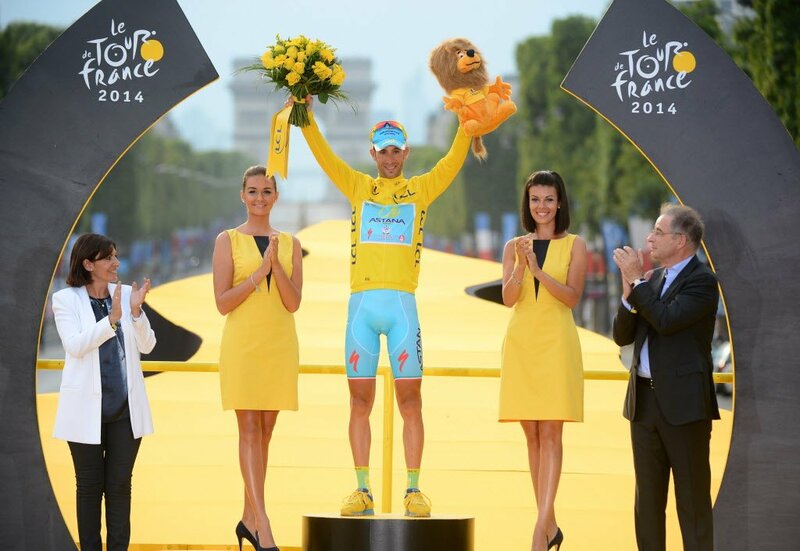 Should he not challenge for the title next year, will the Frenchman replace him? It seems like it might be a done deal already.